Valencia Printers was Founded in 1968 and has continued it’s outstanding reputation for 50 years. Whether it’s price, deadline or quality, we will stop at nothing to arrive at perfection. Lamont Smith, owner of Valencia Printers, bought his first printshop in 1992 and has been creating custom prints since he was in his teens. 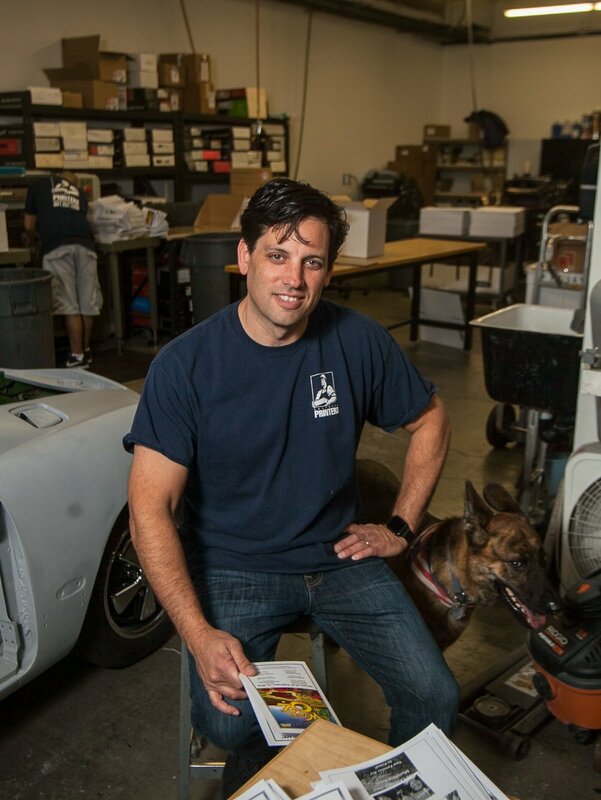 While he stays competitive with online printers, one of the things that is unparalleled about his shop is his ability to create easy and loyal relationships with every job. And We’ll Treat You Like Family, Too.